ISO 9001:2015 specifies requirements for a quality management system where an organization. Character First! helps people see the value of good character…so they can build better workplaces and communities. Character First! challenges leaders to model good character and helps leaders integrate character-based standards into job descriptions, reward structures, and management practices. Character First! training tools describe good character and talk about the attitudes a person needs in order to improve relationships and make ethical choices. The character vocabulary helps colleagues challenge and applaud one another for good character. As people care about integrity and relationships, an organization will improve customer service, retain good people, strengthen teamwork, and build goodwill in the community. But the greatest benefits of a character emphasis come when a person forgives instead of sabotaging coworkers, takes responsibility instead of neglecting family members, or tells the truth instead of betraying a customer’s trust. The character we value today will determine who we become tomorrow. Applied Ceramics is proud to provide a Drug Free Workplace. Applied Ceramics values all associates and recognizes a need for a safe and healthy work environment. It is the policy of Applied Ceramics to maintain a workplace free from the use and abuse of drugs and alcohol. 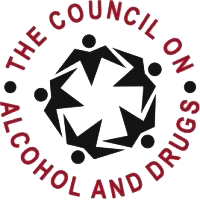 Applied Ceramics participates in the Drugs Don’t Work program of The Council on Alcohol and Drugs, Inc and is certified by the Georgia State Board of Workers’ Compensation. 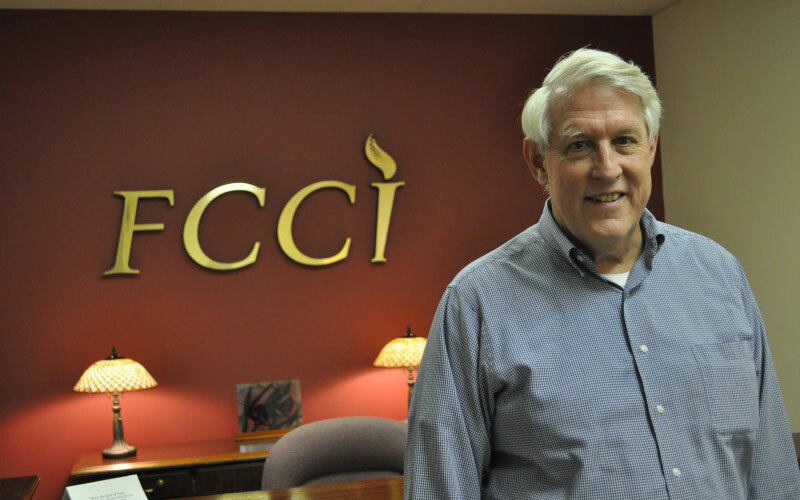 FCCI is a 501(c)3 non-profit dedicated to equipping and encouraging Christian business leaders to operate their businesses and conduct their personal lives in accordance with Biblical principles. In 1896, Charles M. Sheldon’s book, “In His Steps,” was first published. It challenged readers to ask the question, “What would Jesus do?” before making decisions or taking action. Almost eighty years after “In His Steps,” was published, Robert L. “Bobby” Mitchell, a young Atlanta businessman, received a copy. He understood that applying the question “What would Jesus do?” has incredible ramifications. Nevertheless, he was determined that following Jesus’ steps through the business world was exactly what God was calling him to do. In 1976, Bobby’s commitment to Bible study led him to join a group of business people – many of whom were top Atlanta executives. Their integrity and faithfulness impressed him, and it did not take long to discover that God was calling others to walk with Him in their businesses. Bobby’s prayers for the future were answered when his friend B.G. “Bert” Stumberg, approached him about a company – Applied Ceramics, Inc. – that was in need of new direction and fresh leadership. Bobby brought Bert to his Bible study and the two dedicated themselves to operating their companies based on Biblical principles. In 1977 their search for wisdom led them to a Leadership Dynamics meeting in Point Clear, Alabama, where their vision of leading a company for Christ was clarified. At the meeting, Bill Leonard began his journey with Bobby and Bert, and soon Larry Burkett joined their cause. Together these men invited Jim Moye, Ben Lively and Tom Harris along with Jim Pursell and Smith Lanier to form a nucleus that became the original FCCI Board of Directors. A Walk in the Market sets forth key concepts and principles of FCCI that have evolved over nearly forty years. They are illustrated by riveting testimonies, followed by action steps to help you implement the vision of FCCI in your business and help you on your journey through the market! This book closes with our history, structure, and strategy, presenting a future vision of FCCI. It is a fabulous resource for any business person wondering how they can use their business as a platform for Christian ministry.